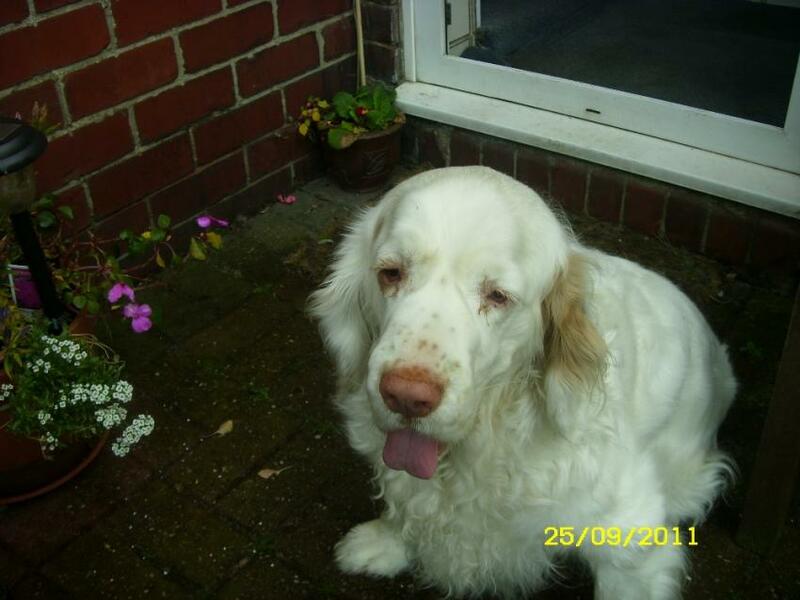 The true beginnings of the Clumber Spaniel are subject to conjecture, with many suggesting that the French Revolution is responsible for introducing the breed to England; threatened by the Terror of 1793-1794, the Duc de Noailles is believed to have delivered his beloved dogs to England, to the country estate of Clumber Park in Nottingham, owned by the Duke of Newcastle. 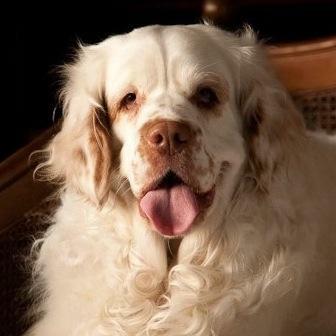 It was here that the Clumber Spaniel evolved into the breed we know today, the 'retired Gentleman's Spaniel,' a docile working dog, favoured by several British monarchs including King Edward VII and his son, King George V.
Boasting a heavy build, low to the ground, with short disproportioned legs, a broad head and deep muzzle and large, hanging ears. 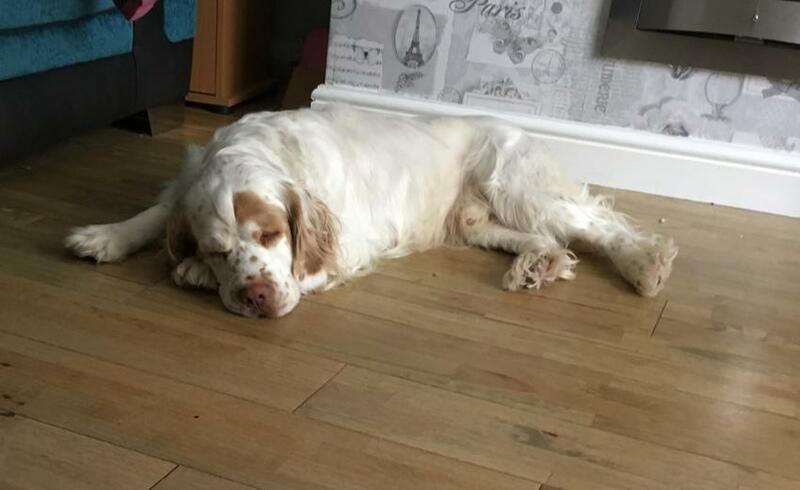 The Clumber Spaniel is distinctive in appearance and structure, is a slow-mover and requires far less exercise than other breeds in the Spaniel family when it reaches maturity. The Clumber's coat is typically long, soft and white, with orange or lemon markings. Despite its heavy build and short limbs, the Clumber is a strong swimmer and enthusiastic in the water. 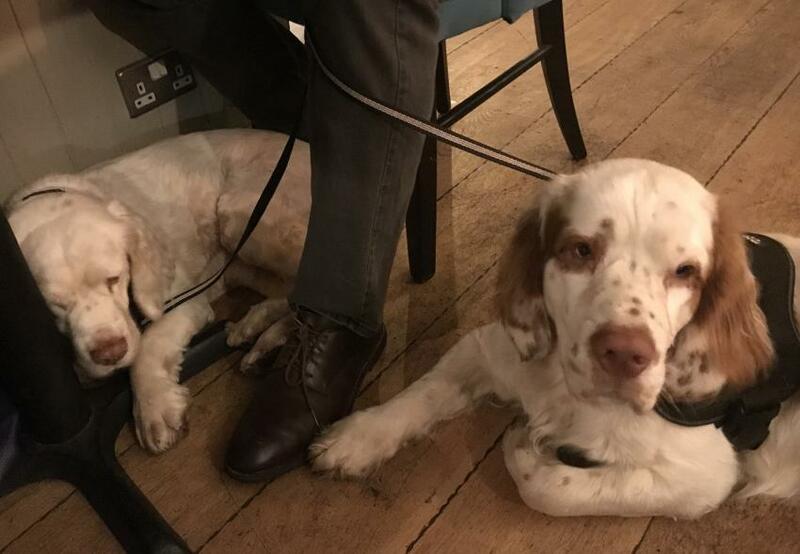 Its early forebears are believed to be the Basset Hound, St. Bernard and the Bloodhound which bear a striking resemblance to the modern Clumber Spaniel. 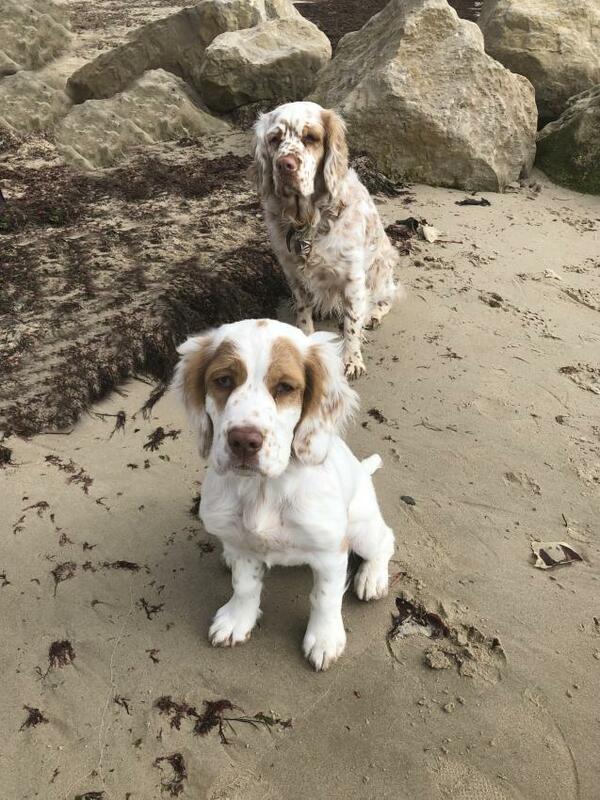 Described by Clumber owners as a gentle, relaxed and mannered breed, the Spaniel has enjoyed high popularity throughout its existence, as a versatile working breed well suited to the domestic setting. Due to its pleasant and easy-going temperament, the Clumber is often seen as a therapy dog, whilst excelling in competitive obedience, tracking, rally and hunt trials. 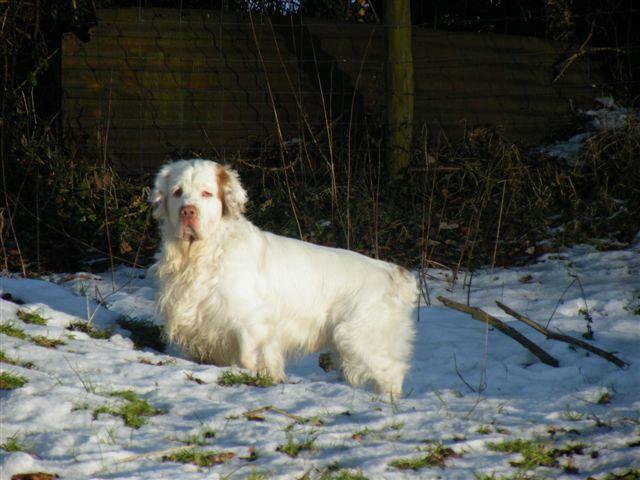 On average, a healthy Clumber Spaniel at full maturity will weigh 25-40 kg, with a life expectancy of 10-12 years when shown the appropriate care. 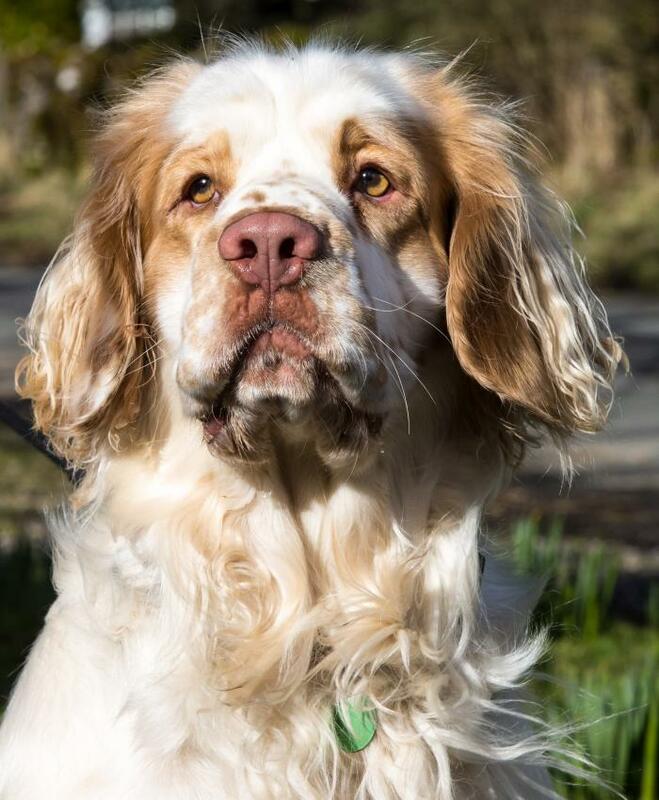 If you are looking for a low-maintenance companion dog, either for an active family or as a dedicated sole owner, the Clumber Spaniel is the breed choice for you. Despite being typically healthy and robust, the Clumber is susceptible to various ailments, of a mild to serious nature. 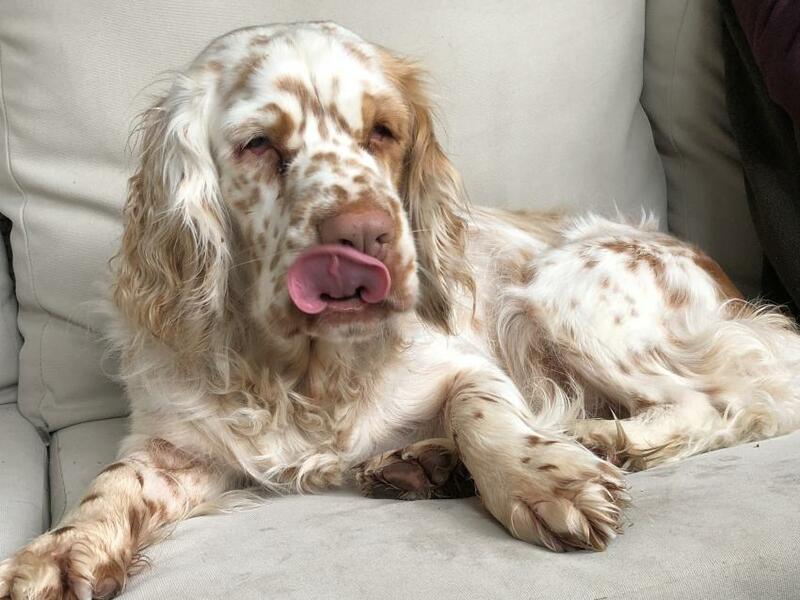 Prone to hip dysplasia, eye disorders, skin allergies and easy weight gain - feeding human foods is not encouraged for this reason - the Clumber Spaniel requires regular health checks, sufficient grooming and a balanced diet in order to achieve lasting health. 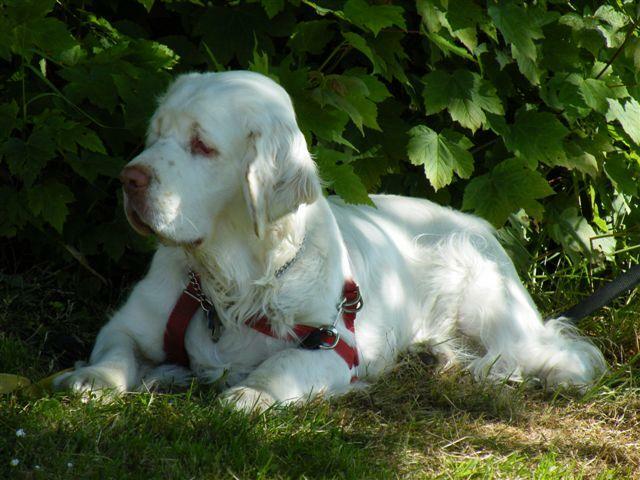 A breed known to shed, snore and drool, the Clumber Spaniel is not a dog for the house proud. This is the first lumber I have owned and all I can say is they are excellent companion dogs. Mild mannered, but lively and fun, they are totally committed to their owner and show boundless love and affection. I don't think my dog has a nasty bone in his body. 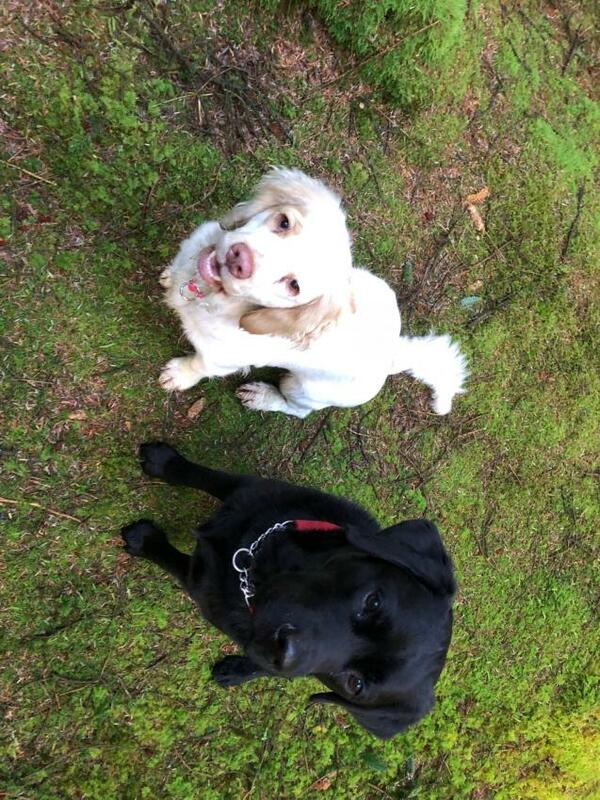 They are a very powerful dog and need a firm handling on a lead. 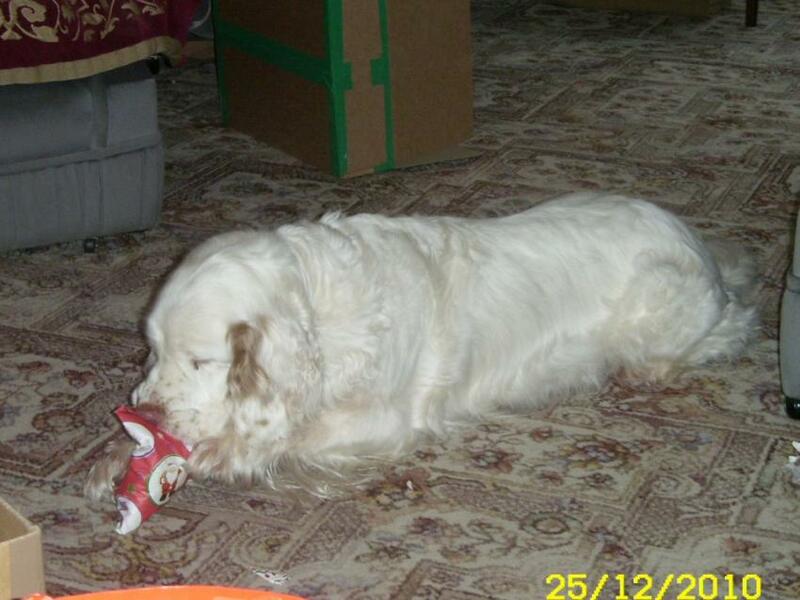 Do you own a Clumber Spaniel? Let others know what they're like!